South Africans have been urged to become more energy efficient, change their behaviour and make use of complementary energy sources, as South Africa experiences further load shedding and grid outages. Taking control of electricity in households by installing energy efficient devices and appliances, while also implementing alternative energy strategies, could minimise the impact of load shedding or grid outages, while also saving money, says energy experts from the Council for Scientific and Industrial Research (CSIR). 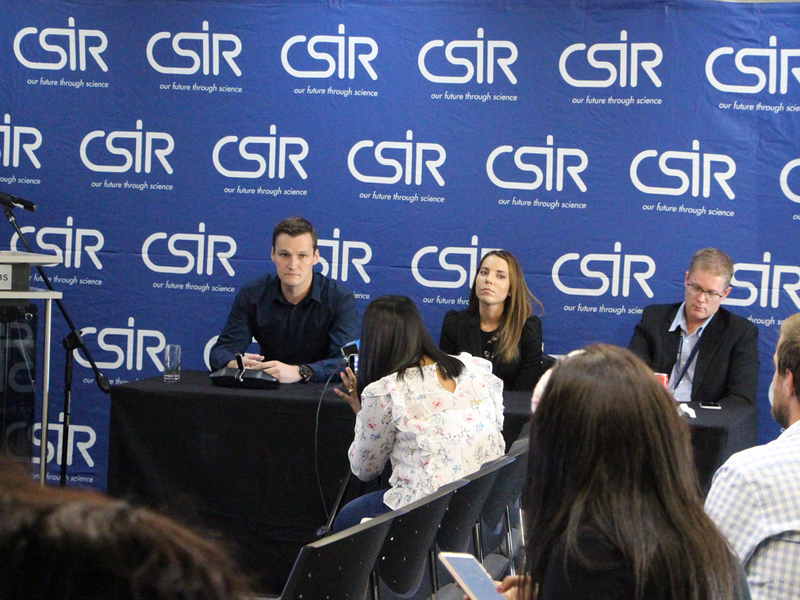 At a media briefing held in Pretoria on 28 March, senior energy experts from the CSIR gave scientific advice on how South Africans can alleviate the impact of load shedding. 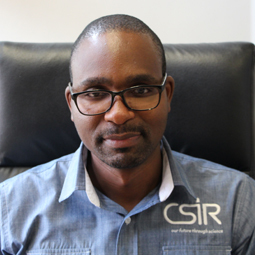 CSIR principal researcher, Dr Jarrad Wright, along with his colleague, senior researcher Joanne Calitz, discussed a range of options available to reduce electricity usage in households, while also supplying household needs during load shedding or grid outages. Wright said that shifting electricity demand by using electricity at different times of the day and week can also help to save significantly on electricity use and monthly household electricity bills. Wright also added that shifting to alternative energy sources would benefit the power system in its current constrained state and could, in some cases, reduce overall energy costs for the household. “Clean burning cookstoves and increased use of your household braai would reduce the amount of electricity needed for cooking, while replacing your electric geyser with a solar water heater would assist in minimising the amount of electricity needed for water heating at times of high electricity demand”, he said. He also urged households and communities to be careful when buying and installing any new appliances or technologies, and not just install them and assume that they will work perpetually. Making use of reputable suppliers and contractors will minimise the risk of housefires, electrocution and exhaust fume inhalation (from standby generators). “Technology choices and system performance should always be verified and have a long-term dimension. When installing new equipment in your household, such as a solar photovoltaic (PV) unit, batteries, liquefied petroleum gas, standby generators or other new appliances, please ensure that a reasonable warranty and guarantee of workmanship are provided. Some form of service level agreement or maintenance contract keeping the systems in reasonable working order is recommended,” he said. Copyright © CSIR 2019. All Rights Reserved.